Sixteen small businesses across Australia will share in almost $10 million in funding to take their products to market and create new high skilled jobs. 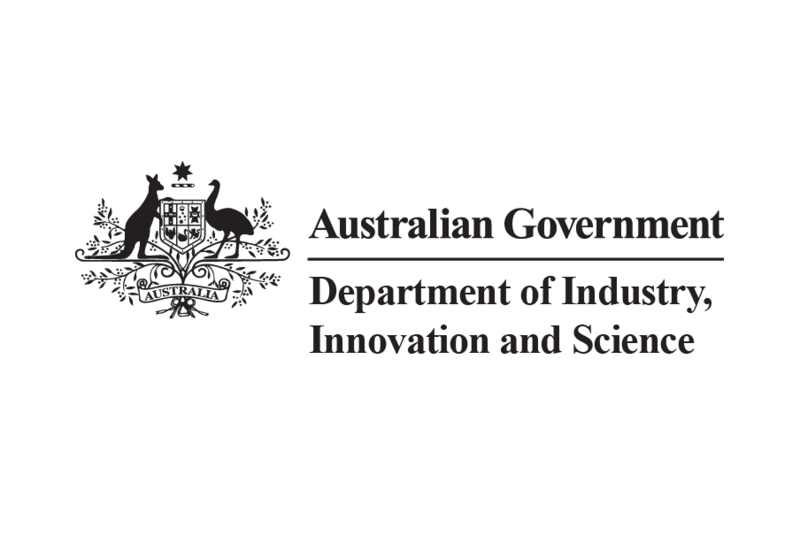 A new manufacturing facility for production of fire retardant panels for marine vessels, commercial trials of a lightweight robotic arm for the unmanned underwater vehicle industry, and implementation trials of a robot that can complete tasks outdoors in agriculture are some of the projects supported under the latest round of funding through the Government’s Accelerating Commercialisation grants program. In announcing the successful applicants, Minister for Industry, Science and Technology Karen Andrews said the grants – which will be matched by industry funding from the businesses – were designed to accelerate the development of high quality projects with strong local and export market potential. “The Liberal National Government is committed to supporting Australian businesses with great ideas like these,” Minister Andrews said. Accelerating Commercialisation grant applications can be lodged at any time for matched funding of up to $1 million to cover eligible commercialisation costs and help companies take their products to market. The full list of successful applicants for Accelerating Commercialisation grants can be found here.